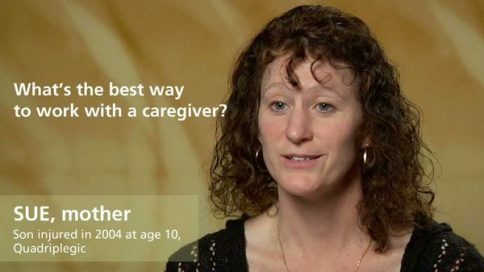 Sue – What’s the best way to work with a caregiver? Sue – How have your family relationships changed? 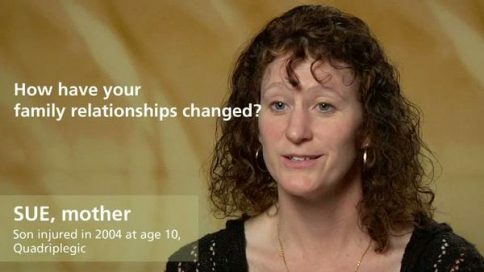 Sue – How has your relationship with your son or daughter changed? Sue – What role has adaptive sports played in your life? Sue – How did you handle going back to school? Sue – Where did you get the best financial help?